About Us - Therrell Alarm Protection Service, Inc.
Texas Owned and Operated. Hometown Proud. The way we see it, customers could call any alarm and monitoring company. There are many capable fire and security alarm companies that have a knowledgeable staff. We have proudly served the communities throughout Central Texas since 1956. We aim to become part of all homes and businesses in the Waco, Temple, and Killeen communities. NICET Trained and Certified Technicians. All of Therrell Alarm’s technicians receive training from the National Institute of Certification in Engineering Technologies (NICET) to sell, install, and test residential and commercial fire and security systems. NICET offers specialty certifications in data and communications technologies. We train team members in the hardware and software that supports your security and fire alarm system. Data transfer is essential – regardless of weather conditions and the design of your setup. Our technicians are prepared to install and maintain your data management, backup, and security. The most secure government and commercial properties require the most sophisticated fire protection systems. Therrell Alarm Protection Service consults with Fire Protection Engineers on advanced projects for properties with heightened need for the right fire protection and security. Fire Protection Engineers have the experience and advanced knowledge and education to specialize in fire protection equipment for every type of facility and fire alarm system. UL rating is the international standard for quality in security and fire alarm monitoring services. 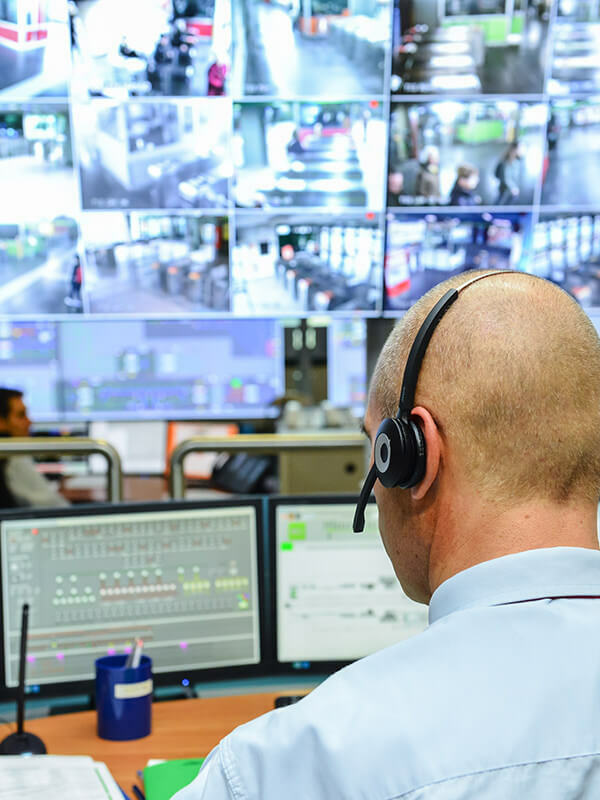 UL rated facilities meet the most rigorous standards and strictest guidelines for alarm system monitoring. Therrell Alarm Protection Service is the only locally-owned and operated UL rated alarm monitoring services facility in central Texas. Certified and licensed through the Texas Department for Public Safety. We believe in serving those who serve America. That is why we offer a special discount to military service members – because we love helping to protect the homes and business of the men and women who protect the US. Passion to be the best in our industry drives us to work hard for our customers. We believe what sets us apart from the competition is our relentlessness to satisfy our customers with superior customer service and a skill set unmatched by others. The friendships we’ve created are the reason we do what we do. We value our customers like family and enjoy the relationships we’ve built over the years. It’s more than just an avenue to put food on the table. It’s the ability to come to work, provide a necessary service, and meet new and interesting people every day. We all have a story to tell. We’ve all traveled down different roads to get to where we are today. At Therrell Alarm Protection Service, we relish the opportunity to meet you and hear your story.